In 2012 van Benthum designed and launched a special line of spectacle frames for SPECSAVERS; a global opticians chain, selling spectacles, contact lenses and hearing aids. 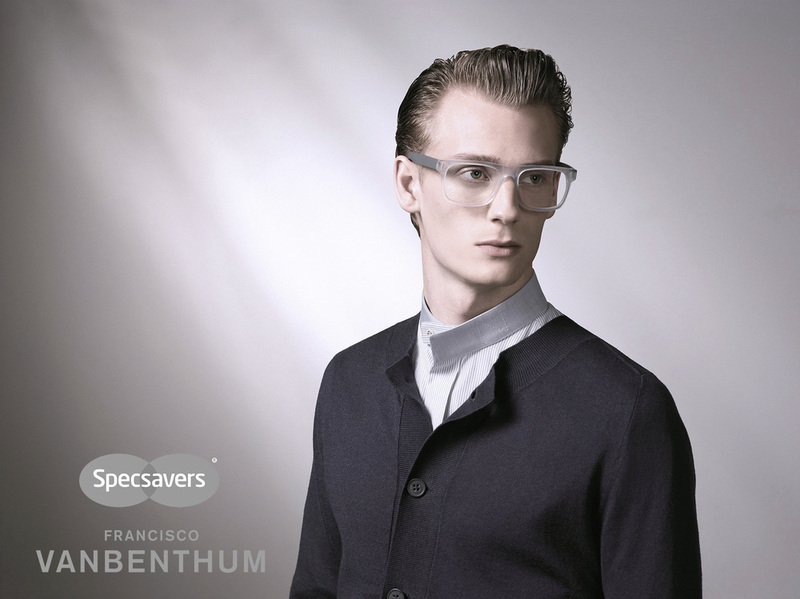 The FRANCISCO VAN BENTHUM for SPECSAVERS collection is exclusively available at all SPECSAVERS stores. The collaboration will be extended with a new series, which will be launched in summer 2014. For more information please visit the SPECSAVERS website.